Yes – we’re channelling our inner Randy Jackson but we assure you we have a VERY good reason! We’ve got Idol on the brain because, well, we are auditioning for Idol. No, no not that Idol. Besides, who needs J-Lo and Nicki when you’ve got Chris and Ash , right? 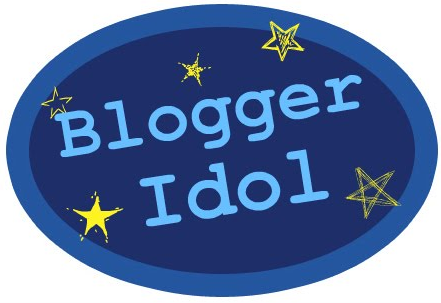 We are so excited to share that we have just sent in our “audition” to be a part of Blogger Idol! Blogger Idol is the brainchild of Heather Reese, founder of My Husband Ate All My Ice Cream: Blogger Idol is the premier blogging contest for bloggers. Based on the popular singing reality show, American Idol, the contestants audition and are then narrowed down to a Top 12. At that point, they compete weekly, using writing prompts created by a panel of judges. Each week, someone else is eliminated. The final contestant is crowned the ‘Blogger Idol’, and wins the Grand Prize. How cool is that? Oh yah, it’s the real deal. As you our dear readers know, The Neon Leopard is a project near and dear to our hearts, and with all your readership and support we have developed quite the lovely niche and love sharing our interests (old and new) with you. TNL goes on the prowl to spot whats hot whether it be food, beauty , hair, new experiences, travel and more. 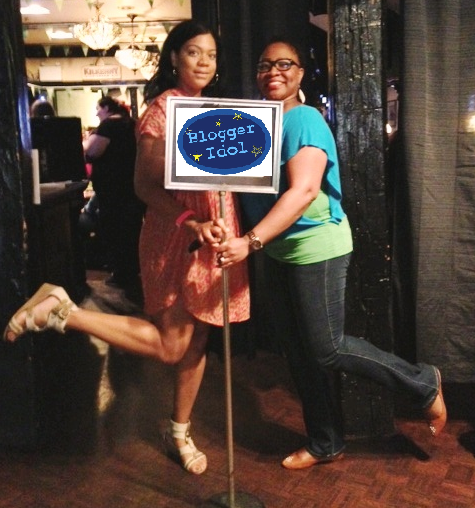 We want to take the blogosphere by storm, first step…Blogger Idol! Ok guys…. We are going to need YOUR help. Please go like the Official Blogger Idol page and let them know you want The Neon Leopard to make it to the Top 12! Great, right?! So go vote then cross those fingers and toes and even eyes for us. And if we get selected, it was all because of YOUR support! We could be your next Blogger Idols! Rooting for you guys!!! Voted!